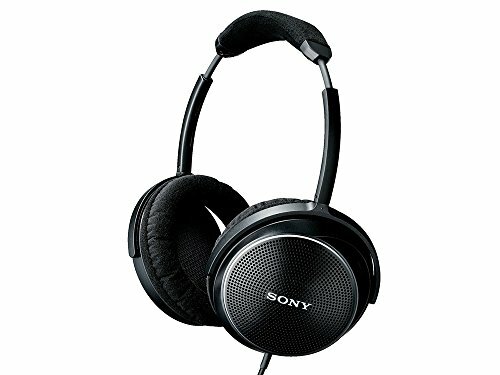 Choosing are pair of open back headphones can be tricky as they are usually quite an investment. However, they have some distinct advantages over closed-back headphones. 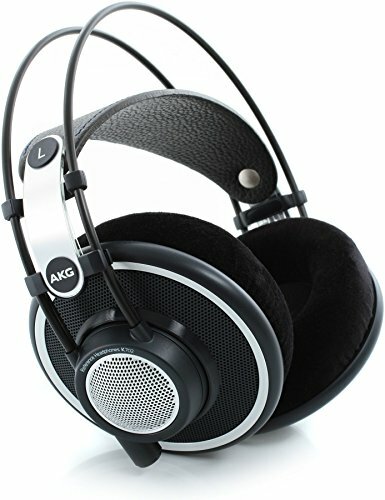 So, let’s start with some most basic information about these headphones. There are several types of headphones on the market. 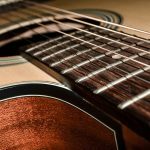 Those known as over-the-ear are generally superior in terms of sound quality. There are two types of these – closed back and open back. 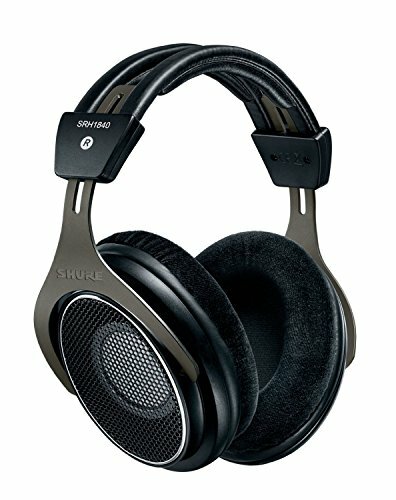 What’s the difference between closed back and open back headphones? Before picking the right open back headphones, you should know some basic differences between these types, so you could find out if you need these kinds of phones at all. Closed back headphones are present for a much longer time. These kinds are characterized by solid shells that come without perforations and close complete ear. The result is excellent noise isolation, which provides so-called “in your head” sound. However, for monitoring your mixes, these can give an un-natural picture of your sound. On the other side, open back headphones come with a different design. As its name says, shells come with a lot of openings. Such solutions have an opposite effect on your ears. These openings allow the sound from the outside to flow freely. This enables a more natural listening environment. So, why should someone pick open back headphones? Open back headphones will give you that feeling of an increased space. 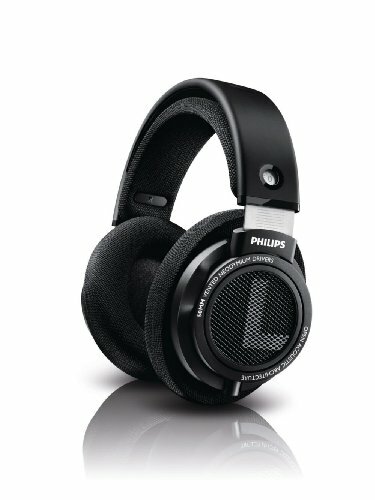 They are genearlly considered superior to closed-back headphones for mixing and music production. Still, you should keep in mind that these are not great options for noisy environments as they do not have noise isolation like closed-back headphones. 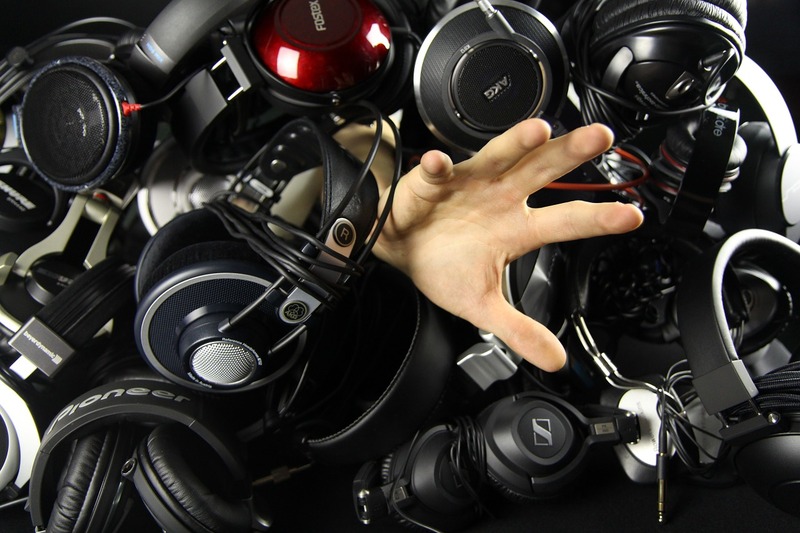 If you’ve decided to pick open back headphones, it’s time to determine your budget. These products come from various manufacturers, in an extremely wide price range. 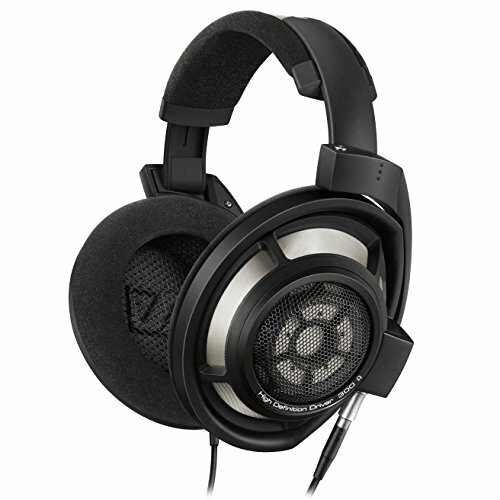 If you’re looking for a relatively affordable option, which delivers a lot of quality, consider ATH-AD700X. These headphones come from a renowned company, so you can count on excellent sound characteristics. Great acoustics are definitely a strong point of these ones. Besides good sound quality, these headphones are also very comfortable. The shells are well-designed and there is no pressure on ears at all. Made of aluminum with a nice honeycomb pattern, these are also very light, so you won’t get tired even after several hours of use. Speaking of the connectivity, the cable looks long enough, while the connector is gold-plated. Besides standard 1/8-inch jack, there is also a ¼-inch adapter, so you can use these phones with some more professional audio devices as well. All in all, great value for the money. Shure is definitely one of the most popular companies when it comes to audio devices. Known for its amazing microphones, this manufacturer also offers various other top-quality products, including this one. The Shure SRH1840 is definitely a reference among open back headphones. I would say this is a professional piece of gear. First thing that you’ll notice on these headphones is excellent build quality. A dual-frame design, combined with dual-exit cables guarantees a long-term use. The headphones are highly adjustable and offer an amazing level of comfort. The sound is a story for itself. Hi-quality acoustic drivers guarantee crystal clear sound, while velour ear pads are very comfortable and pleasant to touch. The package includes not just headphones, but also things like case, replacement cable, and pads, jack adapters etc. Mid-range models always seem like a reasonable choice. For all those who don’t want to spend a huge amount of money, but still want a hi-quality product, this MDR MA900 is definitely a great choice. These headphones come from the one of the world most renowned manufacturer that offers all kinds of electronic audio and video devices. In this case, you can count on the company’s recognizable build quality. These headphones are extremely durable, so you will use them for years for sure. According to most reviewers, the comfort is at a very high level. The adjustment seems effortless thanks to the simple construction, while the pads are incredibly soft and pleasant to touch. When it comes to the sound quality, I would say that this is a pretty straightforward product. You won’t find any advanced option on them, but the overall sound quality is amazing. Definitely an excellent choice for those who appreciate simplicity of use. The Sennheiser HD 800 S is arguably the best product on this list, which isn’t surprising at all, considering the price tag. This is a real top-tier product, which offers superior sound quality thanks to premium-quality components and some advanced design solutions. I won’t waste too many words on these headphones, just point to some interesting features. One of them is a unique absorb technology, which directs sound waves at a special angle. The effect of such design is a 100% natural sound, which can’t pass unnoticed. Also, it comes with two connecting cables. There is a standard ¼-inch cable, as well as a cable with a balanced XLR jack. Seems highly professional. Let’s get back to the reality and talk about something more affordable. The K702 would be a very budget-friendly choice for sure. Besides affordable price, these headphones are also characterized by great audio quality, even at extremely high and low frequencies. One of the great things about these headphones is a cool-looking, eye-catching retro design. The styling is amazing, as well as the comfort. Still, bulky shells could sometimes be a little bit annoying. All in all, if you’re looking for a mix of affordability and reliability, this is the product for you. The SHP9500S are well-balanced headphones, which offer good sound quality, excellent comfort and build quality at reasonable price. Just take a quick look at the product’s specs and you’ll know there is nothing wrong about these headphones. First of all, there is an excellent build quality, which promises years of use. Besides durability, such design has a lot to offer in terms of comfort. The headphones are easy to adjust, while a quality, skin-breathable pad cushions will keep you from sweating and other similar issues. When it comes to connectivity, there is a quality gold-plated jack, as well as a long 1.5-meter cable, which will give you all the freedom of movement. These would be some of the best open back headphones you can find on the market. As you can see, the price range is pretty wide. All these products offer a great value for the money. It all depends on your preferences and the amount of money you want to spend. My first choice would be the Shure SRH1840. These are absolutely amazing headphones which offer a professional-grade quality. Moreover, there is a bunch of accessories, including a case, replacement pads, cable etc. 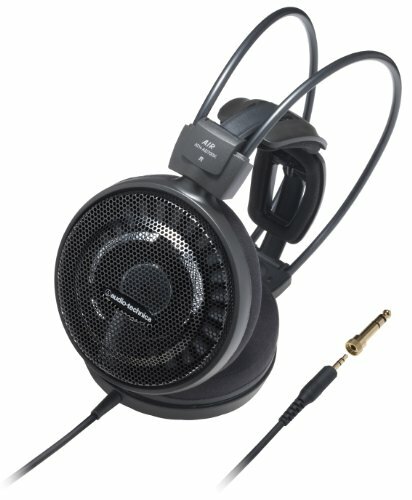 For those with a limited budget, Audio-Technica ATH-AD700X would be a reasonable choice. 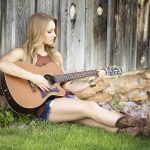 This product is quite affordable but comes from a highly-reputable manufacturer, so you can count on good sound and great overall quality.